Hidden behind the walls of your home are the air ducts, among the most forgettable parts of the home. They are, however, vital pathways that are responsible for delivering cool and warm air throughout your home from your HVAC system. These pathways are unseen, but that doesn’t mean you can simply ignore them. In fact, air duct cleaning is a necessary part of your full home maintenance plan. R.A. Biel Plumbing & Heating, Inc. explains why in this post. The air ducts naturally accumulate dust and other contaminants throughout the year. They can eventually retain sizeable deposits of dust and debris that can reduce the efficiency of your heating and cooling, essentially forcing these systems to overclock and work extra hard just to pump out the same level of cool or warm air. This has a negative impact on your home energy efficiency and will cause your heating and cooling bills to increase. Since the air passing through the ducts is the same air you breathe every day, failure to do air duct cleaning as part of your monthly HVAC maintenance will contaminate and reduce the air quality in your home considerably. The side effects can range from mild discomfort to severe allergic reactions. These might even be aggravated when the debris deposits become hubs where dust mites, bacteria, and other microorganisms proliferate. While you can certainly clean the air ducts on your own, we recommend you have an experienced contractor like us do it for you, especially if you or your family members have allergies. 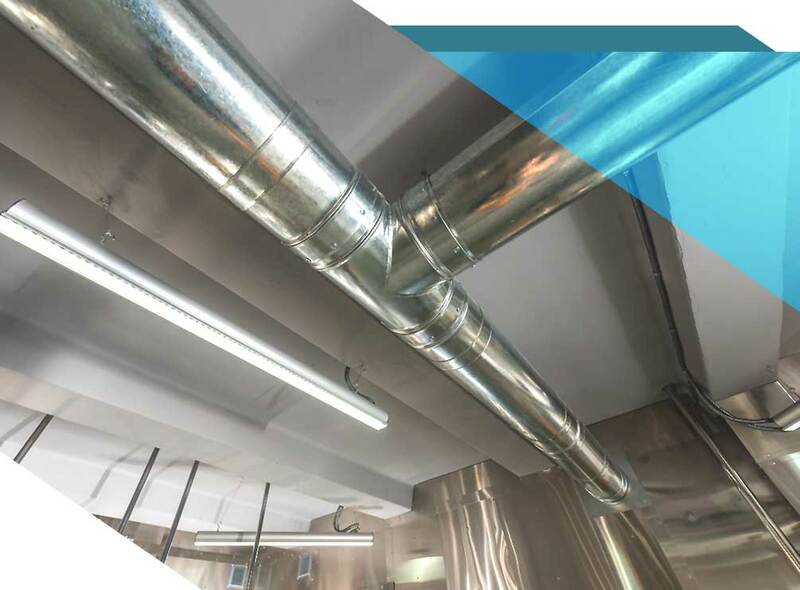 The fact that it’s not just debris you’re addressing but also contaminants and pollutants means that cleaning air ducts is actually a more complex and in-depth process. As your HVAC repair experts, you can count on R.A. Biel Plumbing & Heating, Inc. to expertly clean and maintain your air ducts. You may reach us at (505) 672-7888 or (970) 884-3358 to learn more about our services.